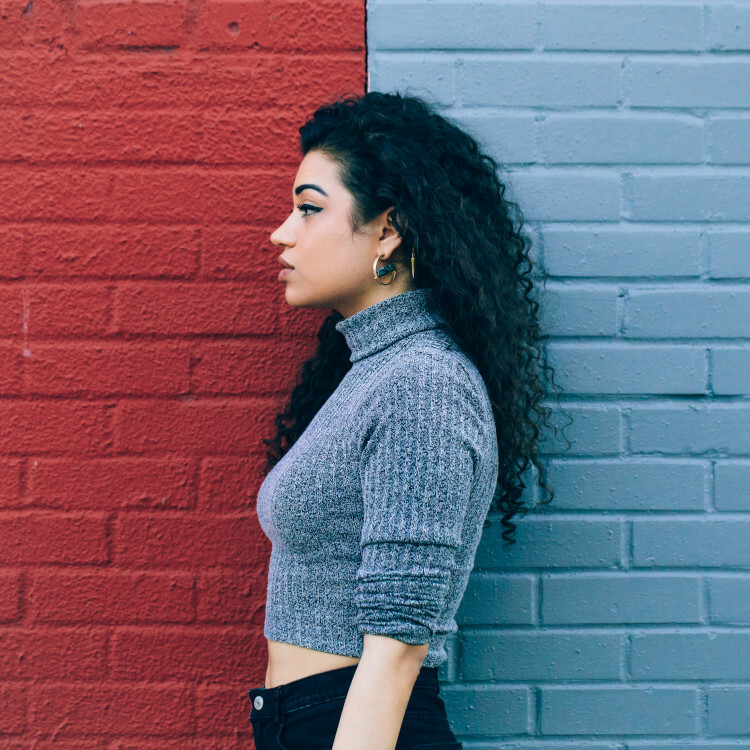 In a complicated relationship with your #curlyhair? We feel your pain sis. Frizzy hair? Cancelled. Tugs? Defeated. #TeamSupercuts forever. What’s the deal with curly hair? Some mornings you wake up to a mane of insta-worthy curls so 🔥 they’d make Beyonce green with envy. Other days? Well, lets just say that naturally curly hair can have a mind of its own, and it can get *seriously* messy when it wants to. Luckily there *is* a fix. 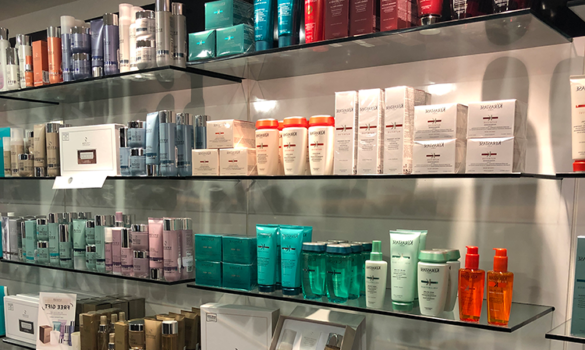 Talking to some of our top stylists, we learned that 99.99% of curly hair problems are actually caused by excessive dryness or the absence of natural oils. See, the helical shape of curly hair makes it much harder for moisture – and your scalps’ natural sebum oils – to work their way down to the tip. Combined with the harsh chemical detergents found in most modern shampoos, this slight structural difference makes it incredibly easy for your hair to dry out: Cracking the cuticle layer, and leaving you prone to frizzy, brittle or locks. 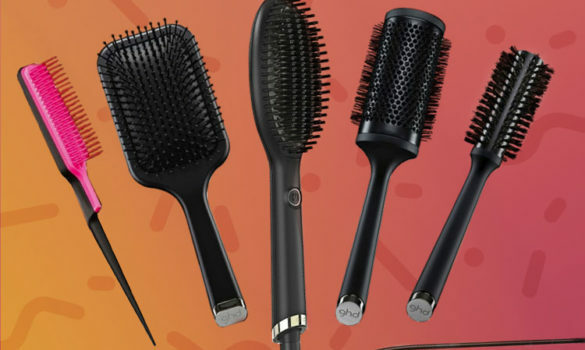 And then you have to factor in all of the heat damage caused by styling tools, or super-drying styling products…. This means that upping your moisture levels really is key to taming that mane, and achieving some seriously snatched curls. First things first, shampoo. If you’re anything like us, shampoo is probably the foundation of your hair care routine, but a bit of research reveals that *most* shampoos actually do more harm than good. Particularly when you’ve got #curlyhair. Why? Well, the short answer is that – in order to make your hair feel squeaky clean – they use harsh chemicals that strip away everything, including your hair’s natural oils. This leaves the outer layer of your hair exposed to the atmosphere, causing it to crack open and release all of the precious moisture hiding in your hair’s cortex. That’s not to say all shampoos are bad though. 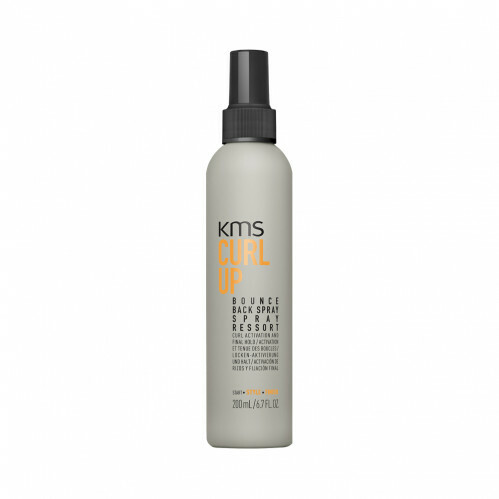 Pro hair brands like KMS, Sebastian and TIGI have managed to create alternatives that lift away dirt *without* stripping away those all-important oils. Finding one of these shampoos is deffo the first step to achieving 🔥 curls, and our favourite option is probably KMS’ Tame Frizz Shampoo. This wonder-product has an incredibly gentle formula that’s designed to leave your hair’s natural oils untouched. 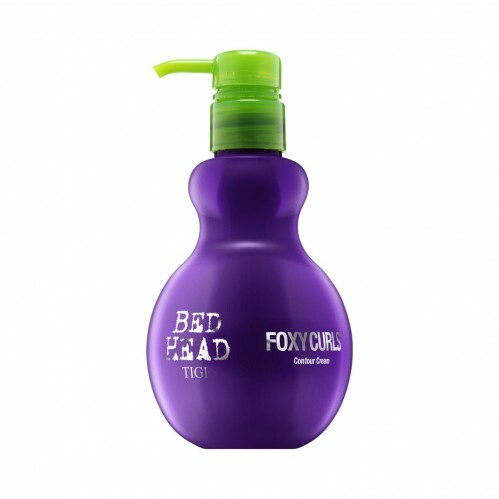 It’s also loaded with frizz-fighting formulas that are designed to keep your curls looking healthy and well-organised. Chances are that you’ve spent the last 10 years listening to people tell you that conditioner has to be used sparingly. Or rubbed into the tips of your hair to avoid a greasy looking crown. We’re going to fly in the face of conventional wisdom here though: For curly hair, we think conditioner is actually your best friend. You should lather it onto every single strand of hair, and you should forget all about the risk of overuse. Wondering why? We’ll try to explain. Good conditioners are actually super-nourishing, and use a variety of oils and to drive moisture deep into your hairs’ inner cortex, where it can repair damage and keep your curls looking 100% glossy and well nourished. Ofc you’ll still need to find a good conditioner – particularly if you want in on all of that deep conditioning action. 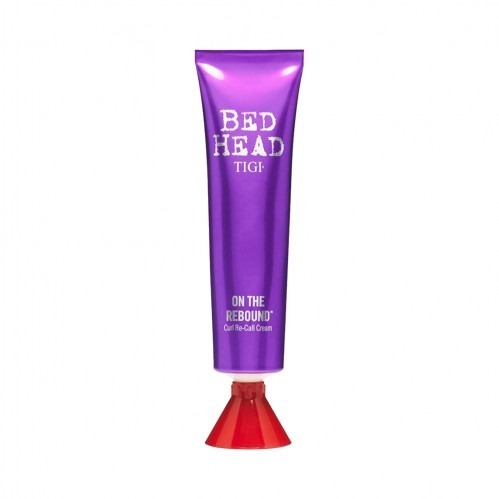 Our top pick is definitely TIGI’s Bed Head Karma Sutra Cleansing conditioner, which is packed with Babassu and Brazil Nut oils. These natural ingredients will help to detangle and smooth your hair, as well as providing a heaped dose of extra moisture. They’re also combined with gentle, cleansing ingredients that help to wash away any of the dirt missed by your shampoo – which is ideal if you’re doing like we advised, and switching to a gentler option. Best of all though, TIGI’s Karma Sutra conditioner is 100% free from sulphates and other harsh chemicals, which means it won’t strip away any of your hair’s natural oils. In short? A total steal, and a must-have for natural hair of any type. To use, squeeze out a generous amount, and massage it into your hair – starting at the roots and working your way down to the tip. And yes, we do mean start at the roots. Trust on this one. Once you’ve massaged it into your hair just wait for a few minutes and then wash it out. Using lukewarm/cold water for your rinse can help to seal your hair’s cuticle layer and pump up the moisture, but that also means subjecting yourself to a seriously unpleasant experience so we’ll leave that decision up to you. Co-washing (also known as the CG method or Curly Girl method) involves ditching shampoo entirely, and just using conditioner for every wash. Some gals swear by this method – and you should deffo feel free to experiment if it appeals to you – but we’re not 100% sold on the idea of going no-poo. 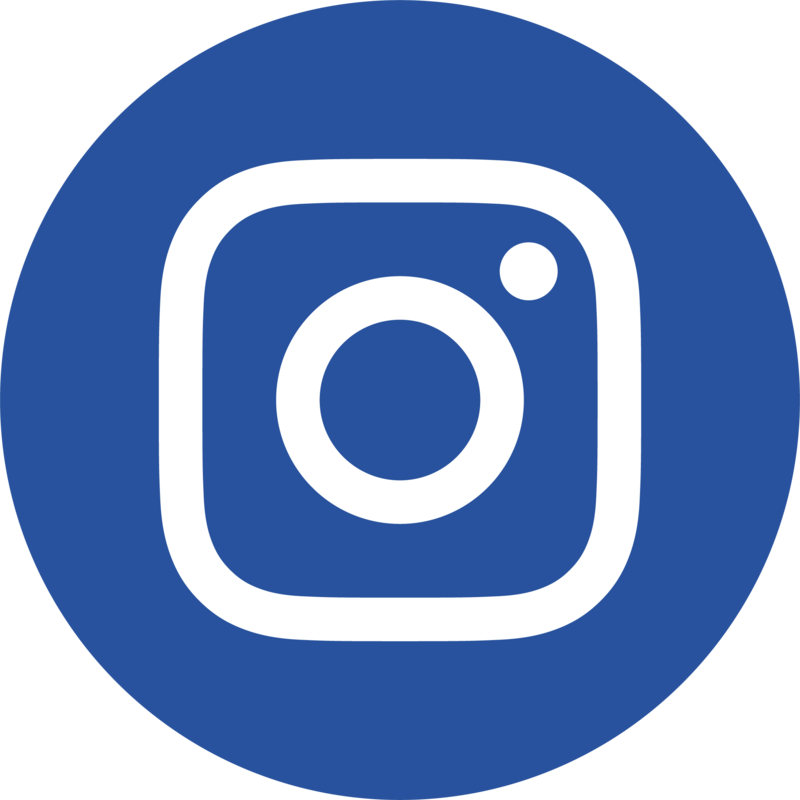 That said, we’re always open to hear from you so if you’re a staunch advocate of the CG method and you’d like to share your story, make sure you hit us up in the comments. Often seen as a bit of a luxury, the right styling products are actually a must-have for #curly hair. Choose ‘em right and they’ll actually transform your mane; eliminating frizz and helping to keep your curls looking nice and defined. To help you out, we’ve pulled together a selection of our fave options – including a couple of top-notch creams and some salon-quality sprays. First up, Tigi’s (unbeatable) curl recall cream. Enriched with a bevy of moisture-enhancing ingredients, this stuff is designed to add definition and shine to your curls. It works by encouraging individual strands of hair to bond with each other; reducing frizz and boosting the intensity of your natural waves. We found that it also helps to keep your curls looking smooth and supple too, which is a bit of a bonus. 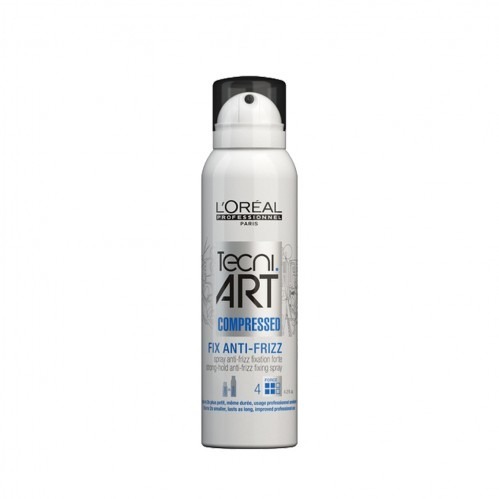 Another top-notch product from the boffins over at TIGI, this cream is designed to smooth down your hair’s cuticle layer. In doing so, it brings fantastic definition and shine to your curls; completely eliminating frizz and helping to create that glossy, salon-fresh look we’re all dying to achieve. Like the curl recall cream we mentioned above, it’s also dead easy to use: Just work a small amount to the roots of wet hair, and stroke down for some seriously snatched curls. We absolutely love this stuff, and it’s a great quick-fix for unruly curls of every description. This stuff’s a little different. First off, it’s a spray. Secondly, it’s designed to rescue dropped curls which means you’ll probably be spraying it onto dry hair. The results speak for themselves though. Enriched with a frizz fighting formula, it instantly redefines your natural curls; adding texture and definition while you’re out and about. This stuff is an absolute dream. Doubly so if you’re cursed with untamable frizz. It’s a super mild hair spray that’ll lock your hair in place for up to 72 hours, and it’s one of the best options if you’re trying to keep your curls nicely defined. This super-spray is also one of the most beginner-friendly sprays we’ve tried. It leaves absolutely no residue, it brushes straight out and you can literally spray it on before you walk out the door for effortlessly well-defined curls. Bam. Mane Tamed. Literally irreplaceable stuff. Still struggling to tame the mane? Learning to manage curly hair takes serious time and effort. It’s definitely worth it for that all-natural look, but you shouldn’t expect instant results and you should definitely prepare yourself for some missteps along the way. 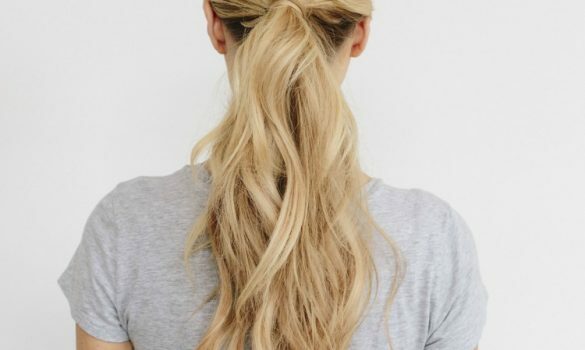 Hopefully this guide will help you get the ball rolling, but if you’re struggling to fight the frizz (or detangle those knots) we’d recommend popping into your local Supercuts salon. Our expert stylists will be more than happy to chat about caring for your curls, and they’ve got a wealth of hands-on knowledge that’ll help you on your way. You’ll also find more curl-taming products on our online store. Above all else, stay positive and remember that it’s 100% worth the effort. Wanna show off your #naturalhair? If our guide has helped you to tame the mane, we’d love to hear about it (or see some pics of your #curlyhair). Just drop us a message here or tag us @supercutsuk so your posts show up in our feed.